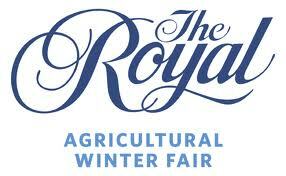 The Royal Agricultural Winter Fair (The Royal) has retained MAVERICK as its PR Agency of Record. MAVERICK was awarded the account after a competitive review process and will lead public relations initiatives to bring awareness to The Royal in its 91st year. The Royal Agricultural Winter Fair is the world’s largest combined indoor agricultural and equestrian show. This year, The Royal will bring innovative new programs and interactive events focused on local food, education, and family entertainment, including the President’s Choice Animal Theatre, the a-MAZE-ing Food Journey, and The Royal Culinary Theatre – as well as everything that visitors have come to love and expect.